Kodak Professional T-MAX 100 Film is a continuous-tone panchromatic black-and-white negative film for general outdoor and indoor photography. It is especially useful for detailed subjects when you need maximum image quality. 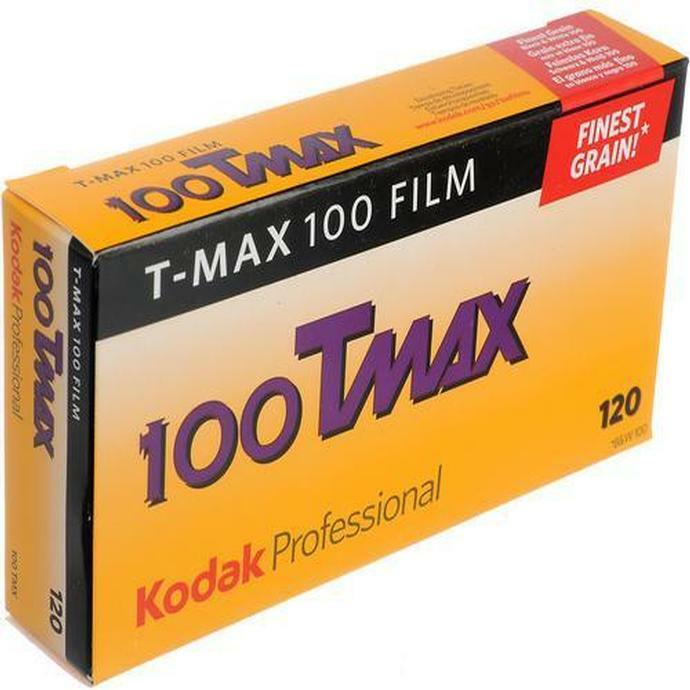 It is also excellent for copying black-and-white photographs, for making black-and-white copies from color transparencies, and for photomicrography. 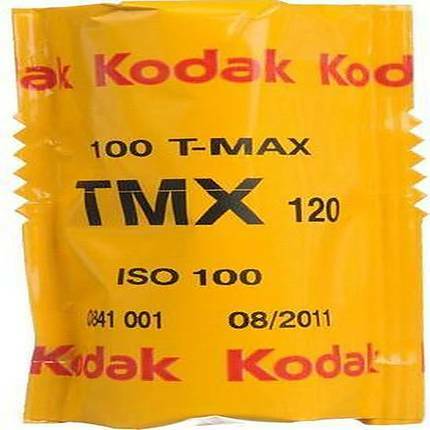 This film features medium speed (ISO 100/21 in most developers), extremely high sharpness, extremely fine grain, and very high resolving power. It allows a very high degree of enlargement.